It may be frustrating as a parent when our children aren’t as organized as we would like. I am a parent of three, and I completely understand. 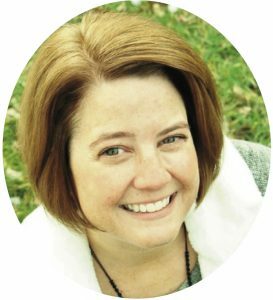 Please know that I am not a parenting expert, instead I am a mom who loves sharing solutions that I have tried. I can’t guarantee your experience will be the same, but who knows, your experience could be even better! As adults, we understand the benefits to being organized. Whether it’s a bedroom, a backpack, or the kitchen counter, being consistently organized has it’s benefits. Most teens, as you probably know, have a different filter. 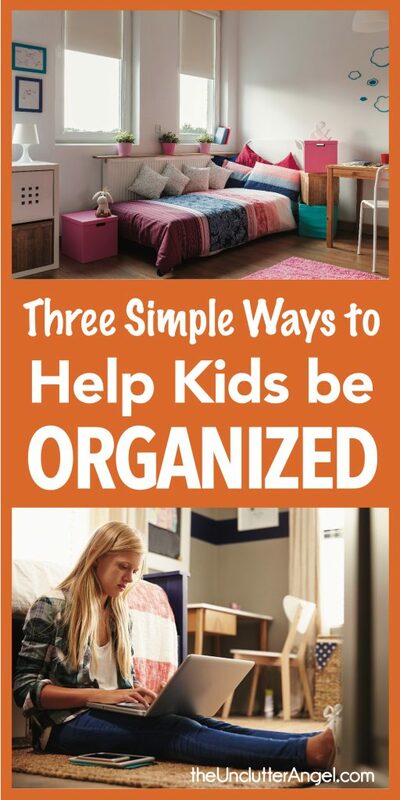 Here are three simple ways to help kids be organized without a battle. Oh boy . . . this can be easier said than done! When there is crap all over their bedroom floor, or their laundry is overflowing, or the family car they borrowed is littered with trash, encouraging words aren’t usually the first thing that come to mind. I learned that the nagging doesn’t work. At times nagging does fly out of my mouth. Quickly, I reign myself in and choose a better follow-up sentence. It’s true, it would be so much easier to close their bedroom door or ignore it all. That is an option. If you want to try to instill future habits, that will effect many different areas of their life, giving them encouragement through soft suggestions can be useful. Watching how we phrase things can help our teen to feel like they aren’t being told “what to do”, and that it is ultimately in their control. That’s the key, if it is their idea and they feel in control, I believe you will have a better chance that your teen will want to do something different or take your gentle suggestions. We know that our kids watch what we do. They will watch our actions more than listen to our words and suggestions. 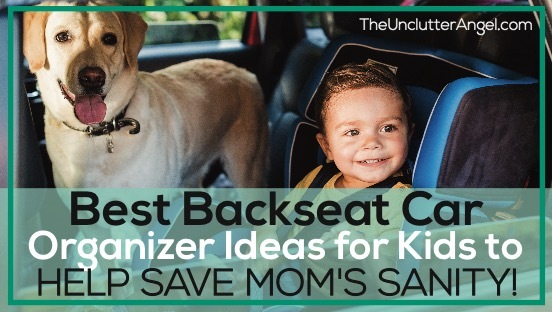 Being an organizing role model means that we do our best as parents to have our space organized. 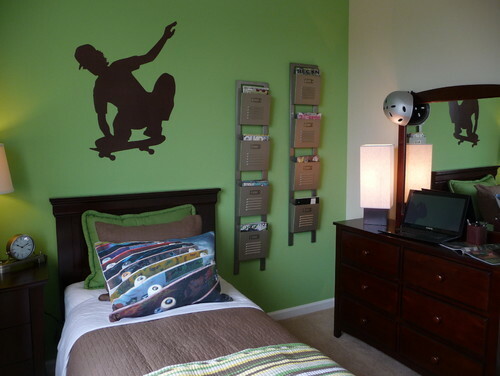 I know I can’t expect my kids to have their bedroom clean if mine isn’t. I never expect perfection. 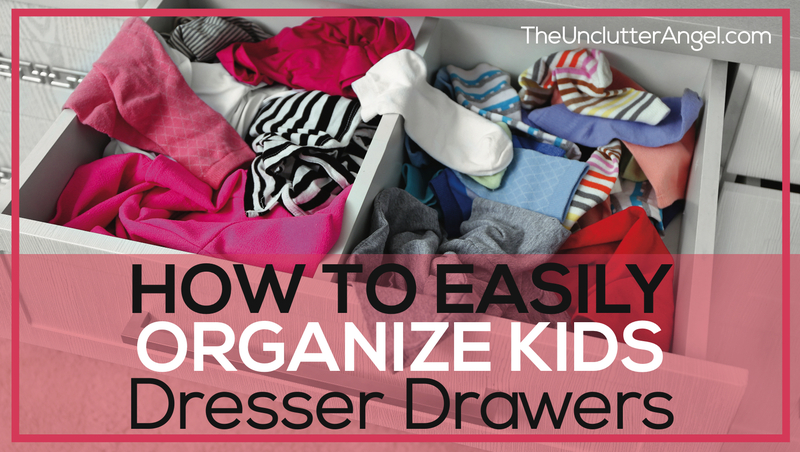 Showing our kids how they can have an organized space helps them to see the benefits of being organized. Of course, because they are still young people, their idea of being organized can be completely different from ours. 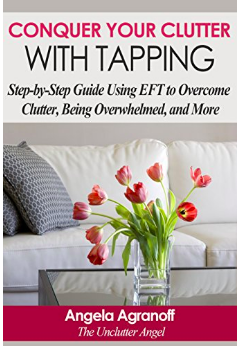 Show them how being organized can create a relaxing environment, give us more space, save us time, and they may be more interested. I have seen this happen in my home. When I get frustrated, I remind myself that I need to be a role model by my actions. Inspiring my kiddos by being consistent with my own space, my scheduling, papers and more, gives me WAY more pleasure than pointing out what isn’t working. 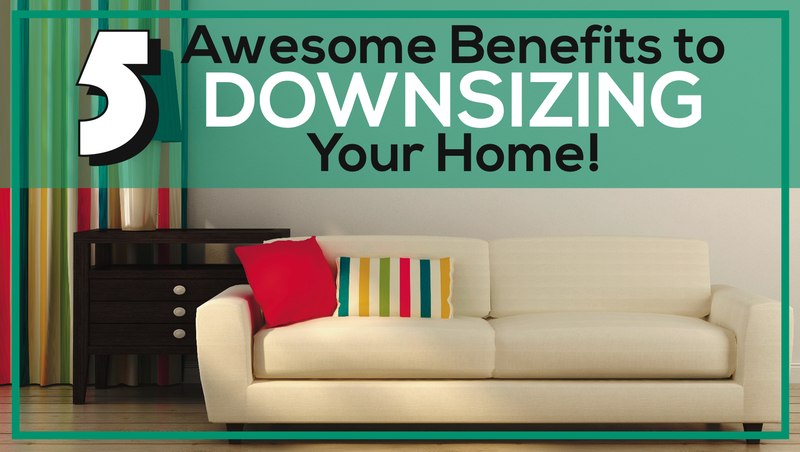 When they were younger, a few times I surprised my kids with a clean and organized room. I did not do this because I thought I could do it better, but because I wanted them to see the possibilities. It was fun, like a DIY show when they do the big reveal. After the reveal, it is up to me to let go of the expectations of how they will maintain it. My job is to show them the possibilities, encourage them, and see how they do. I read a while back where a mom talked about how she decided instead of complaining about the messes that her son left, she would just pick them up. She wanted to see what it would be like to have the feeling of appreciation for her son, however messy he was, than to tell him how messy he was. This is a valuable this idea. After reading this,there are occasions where I will just pick up stuff that are left around the house. Instead of being frustrated or annoyed, I think of the gratitude I have for the child. I am not saying to take over your child’s messes and not hold them accountable. Instead find a balance. Showing your love by caring for the home, shows you care about them, and possibly over time, they will want to do the same. 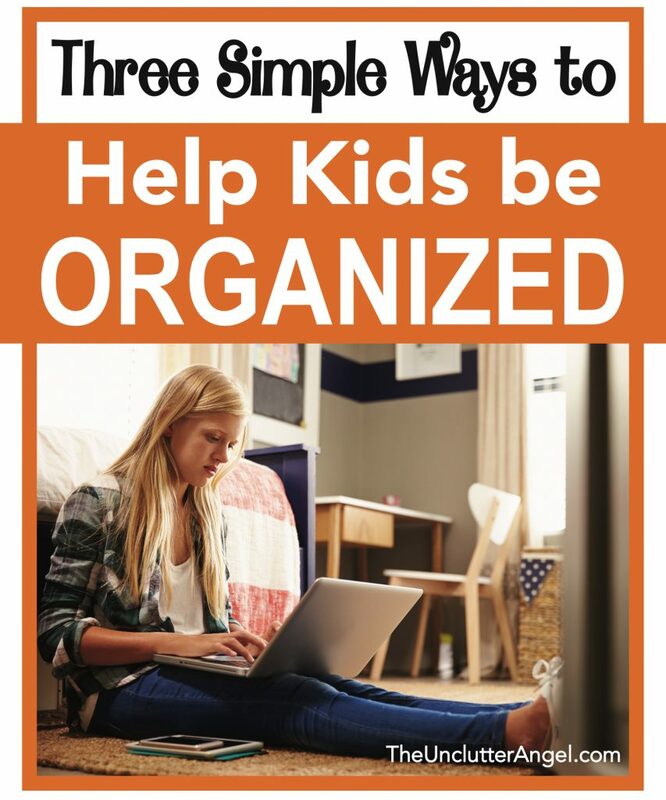 My prayer is that these three simple ways to help kids be organized will give you some clear ideas to connect with your teen, show them life-long habits, and not lose your mind in the process!